A5 Magazine is proud to be part the Jerusalem Design Week 2017. June 8 until June 15 2017. 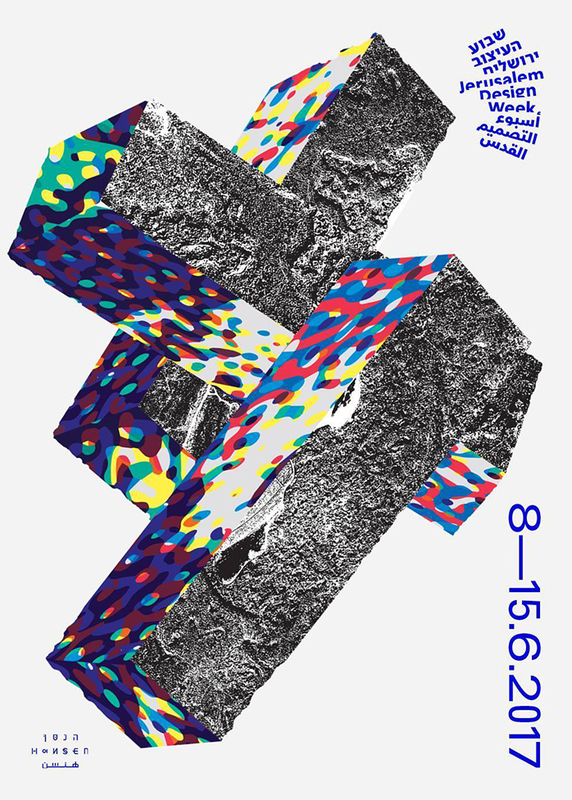 A series of works by graphic designers, illustrators and artists from the Island issue of the A5 Magazine, as well as works from previous issues, will be displayed through unique “binoculars” that will be spread out along HaAri street, leading from the Museum of Islamic Art to Azza Street. Peeping into each of the thirty binoculars will uncover a different hidden visual world, forming together an exhibition in installments, at the same time connected and disconnected to the public sphere where it exists.